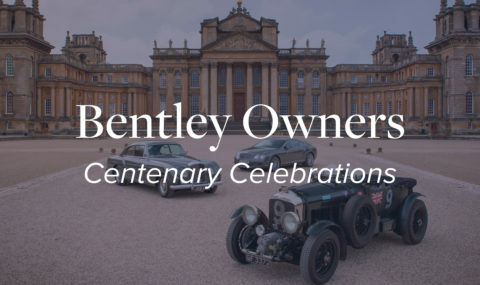 Bentley Masters, an annually changing theme in celebration of a particular marque, coachbuilder, or a focus on countries of automotive excellence such as Italy, UK and Germany. 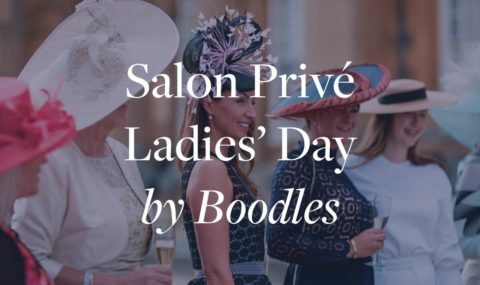 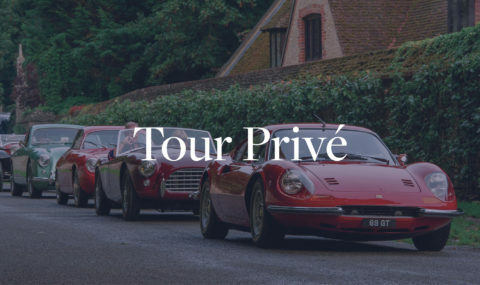 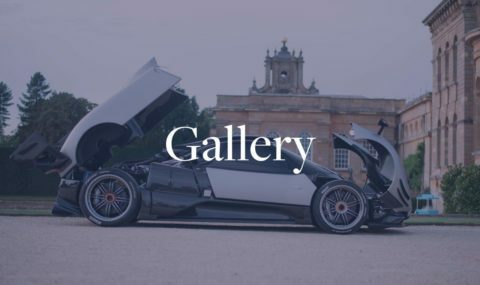 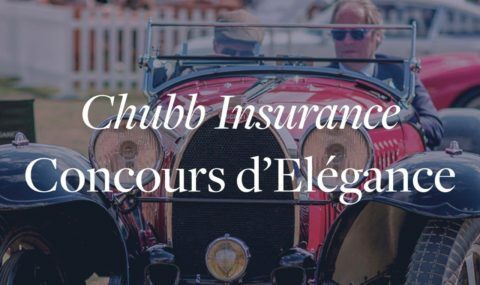 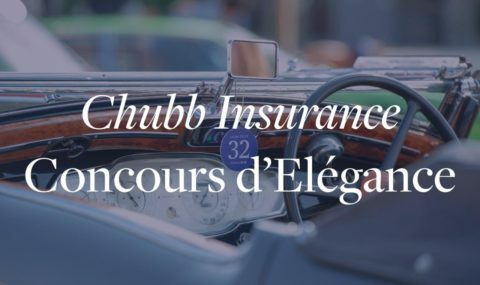 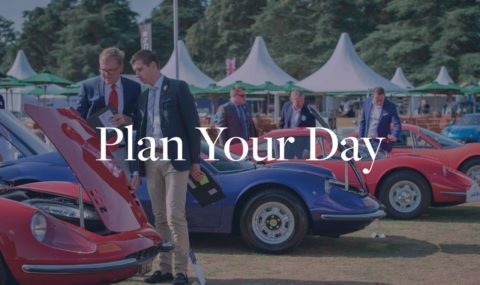 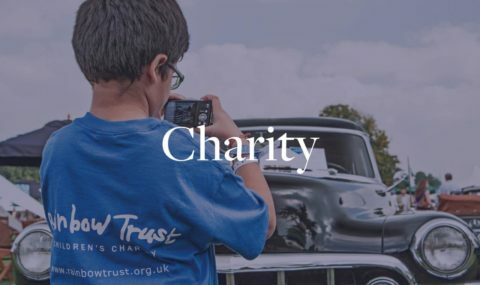 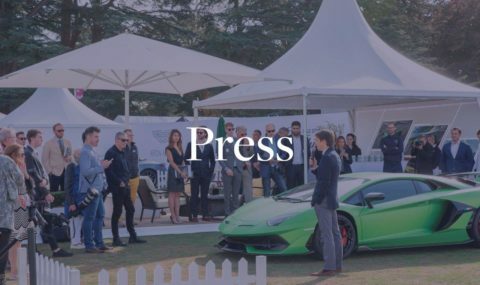 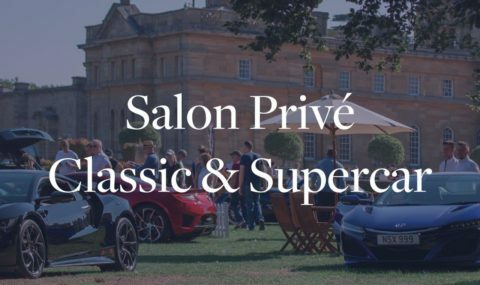 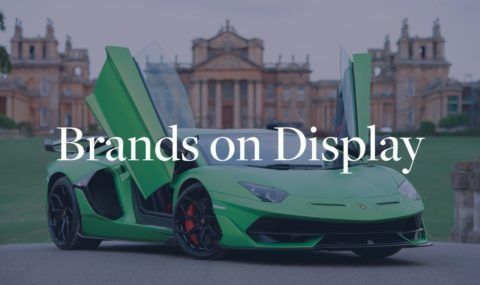 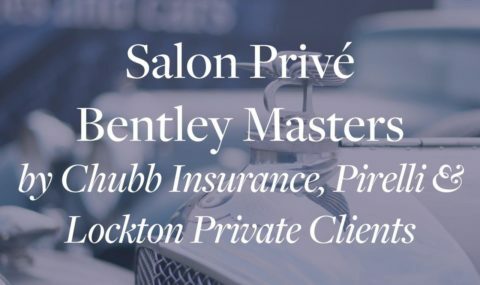 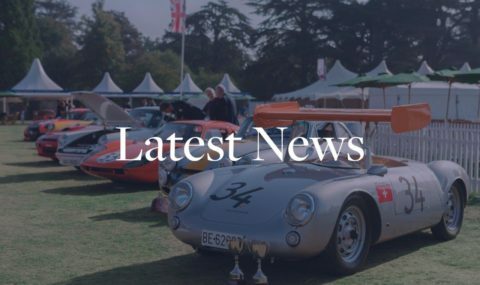 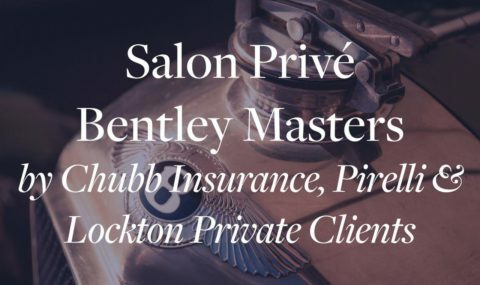 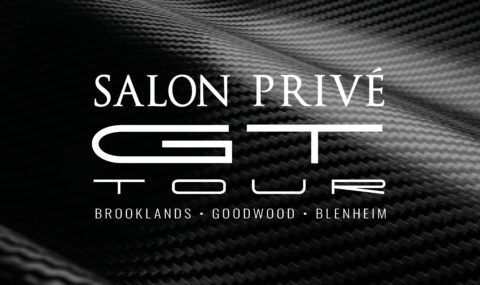 Previously two separate events, Salon Privé and Blenheim Classic & Supercar come together in spectacular style with the newly launched Salon Privé Classic & Supercar. 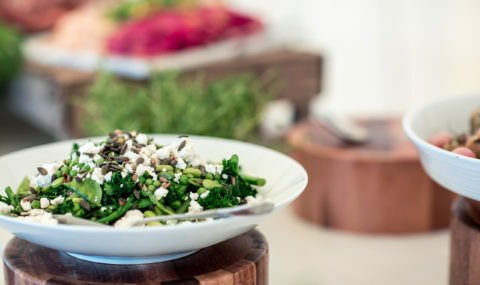 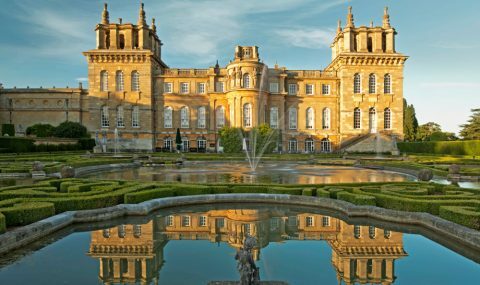 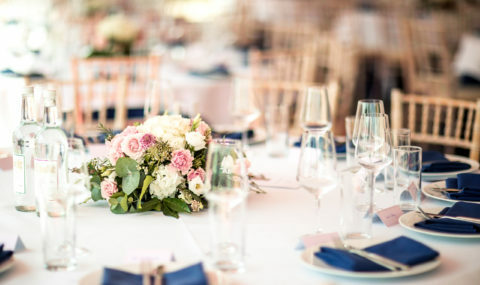 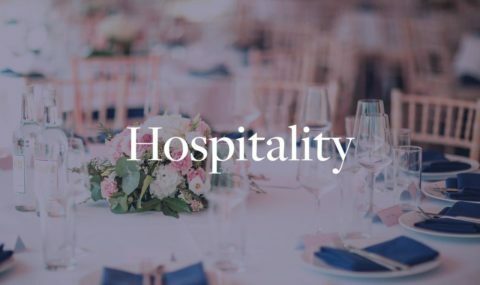 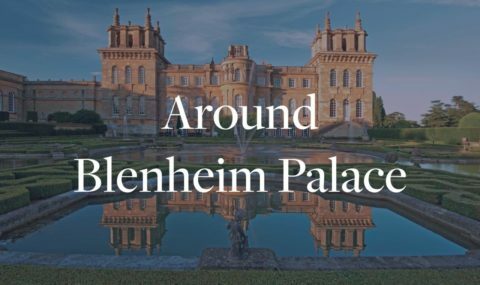 Blenheim Palace is 10 located in the majestic old English town of Woodstock, just 8 miles north-west of Oxford on the A44 Evesham Road.